We are a team of young, dynamic and creative individuals, passionate about working in Europe and who believe in the added value that having languages and international experience can bring you both professionally and personally. Our job board forms an online meeting point in which companies and candidates that are searching for new and exciting multilingual opportunities can make their match. To be a vital reference in the European employment sector. To provide a personalised service that is tailored to your circumstances and goals. To continuously work hard to ensure the quality and effectiveness of our services. To be a team that puts humility and empathy into all that we do. To be a source of motivation and positivity for our online community. We are an approachable, reliable team devoted to providing you with the best multilingual job opportunities in Europe. Our dedication to motivating and inspiring our online community to achieve their goals is what makes us proud leaders in our sector in social media. This is because we value and respond to feedback, exceeding users’ expectations by being ready to adapt to their needs. So if you're a candidate looking to launch your career somewhere exciting, fancy a career change, or simply want to fulfill your dream of working abroad, let us help build your future! If you’re a company looking to recruit the best profile to join your team, we will provide you with the service you need to help you achieve these goals. Register an account with us now! 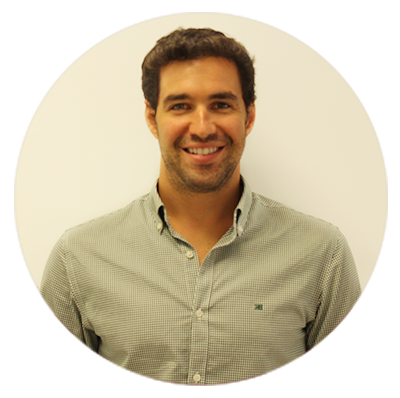 The driving force behind our company is Carlos, a Santander-born Administration and Economics graduate with a passion for sports. From high school to MBA level, he used his studies to travel the world, from the US, to Poland, to Ireland. When he’s not out swimming or running marathons, he works hard to manage our team and push for more and better services. Our energetic Dutch sales manager, Mirjam, brought her experience in customer service and recruitment to our office. She is a highly motivated professional with a positive ‘can do’ attitude, she loves teamwork and a challenge. She is always looking for new solutions and opportunities. 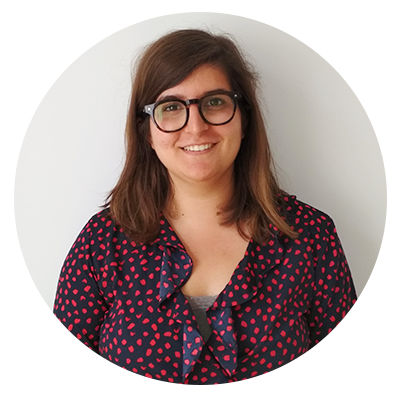 Inês is our Account Manager for the Portuguese and Nordic Markets. She's from Nothern Portugal and did her studies within Management fields. She has just completed her Masters in Sweden. She enjoys discovering new places, baking and listening to music, especially in concert. 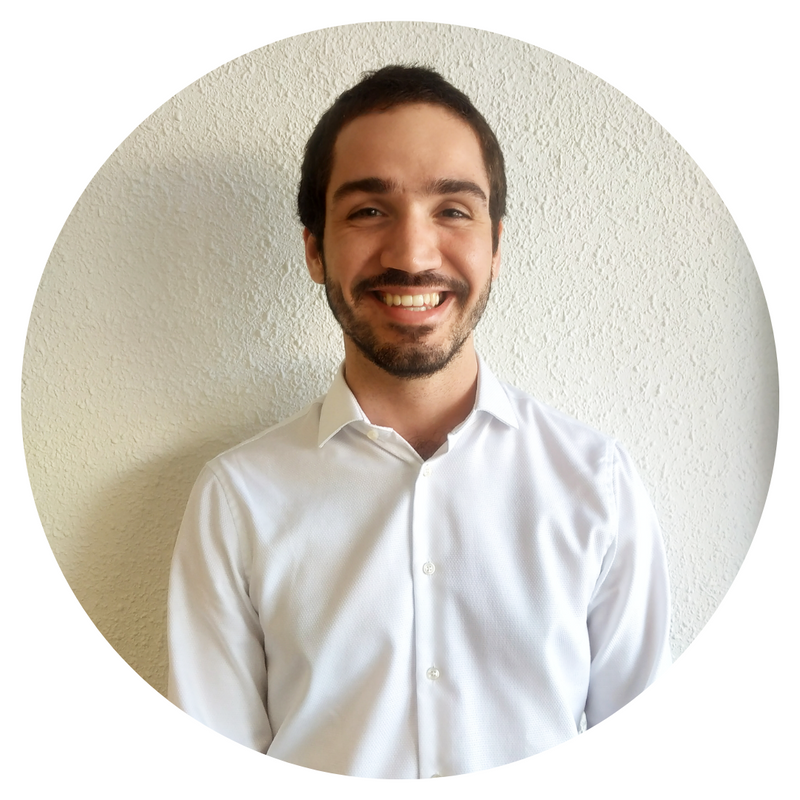 Jorge is our Account Manager for the Spanish market. He has been working in many places before arriving in Barcelona. He loves travelling, learning foreign languages, cooking and beer. Amy is one of our Account Managers from England. 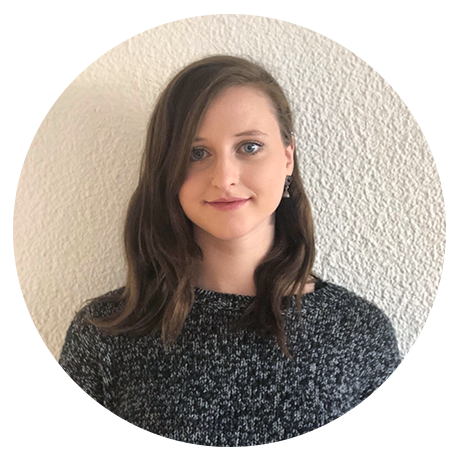 She is currently studying Language with Tourism at Sheffield Hallam University and moved to Barcelona after a semester in Italy. In her free time she loves travelling, playing tennis and going to the gym. 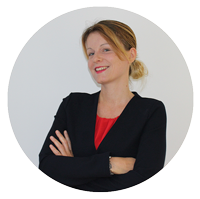 Petra is our Account Manager for Slovak and Czech market. After obtaining her Master‘s in The Netherlands she decided to move to sunny Barcelona, where she discovered her passion for local music and art scene. In her spare time you can find her writing short stories, making videos, practicing yoga and exploring music festivals and shows. Michaela is an Account Manager from Ireland. After completing her Bachelor´s degree, she moved to Barcelona and works for the Irish market. In her free time, she loves travelling, learning new languages, acting and music. Alma is our Account Manager for the Hungarian and Romanian market. 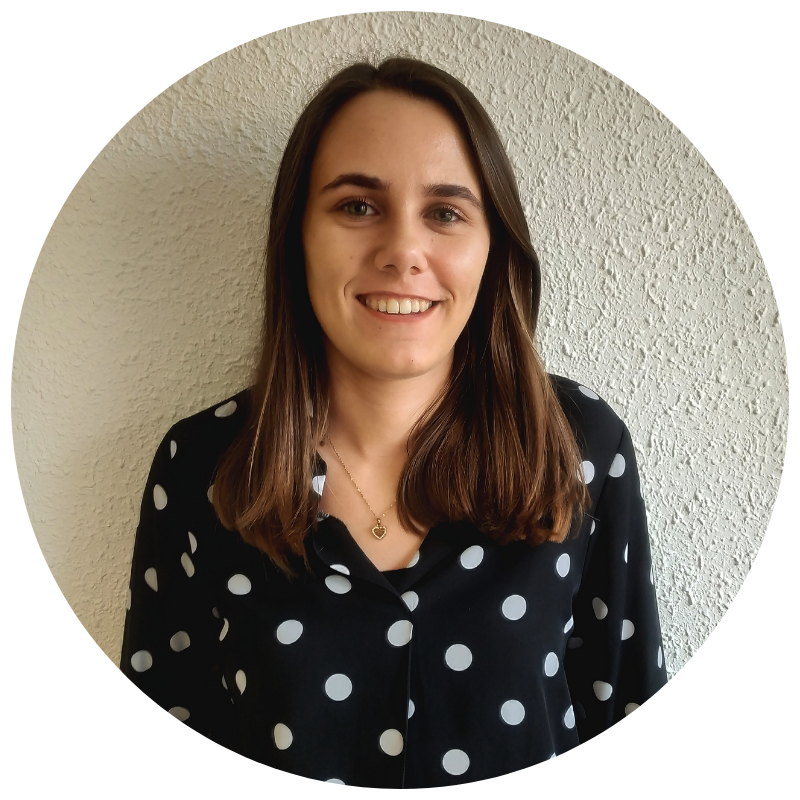 After finishing her master studies in Economics and working in different countries around the world, she decided to settle down in the beautiful Costa Dorada. 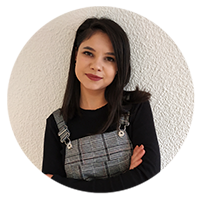 In her free time she likes to travel and explore new places, cultures and cuisines. .
Kamila is an Account Manager from Poland. After completing her master’s degree in Marketing she decided to move to Spain. Kamila loves travelling, roller skating and discovering new cuisines. 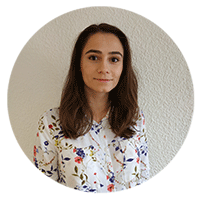 Martina is our account manager for Bulgaria and the Baltic countries. She’s finishing her bachelor’s degree in International Business and Languages in the Netherlands. She fell in love with Spain during her Erasmus semester in Sevilla, so she was eager to go back for more of the lovely weather, tasty tapas and Spanish vibes. And Barcelona has been more than generous in providing these! 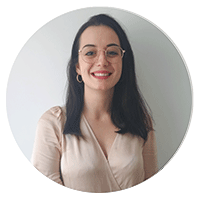 Dajana is our Account Manager from the Netherlands. She is currently studying International Business & Management at the HZ University in the Netherlands. After spending a semester in Austria, she decided to explore a different culture and moved to Barcelona. She loves history, exploring new cultures/languages and meeting new people. Siri is our Account Manager for the German market. She is studying Business Administration in Germany and after a semester abroad in Lithuania she now moved to Barcelona. In her free time she likes to read, go swimming and climbing and spending time with friends. 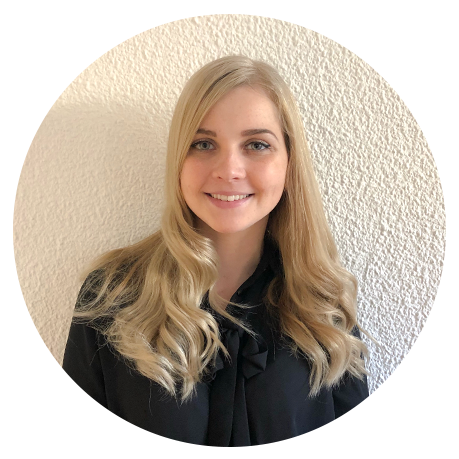 Zofia is our Account Manager from Poland. She obtained master degree in Product and sales management. After her Erasmus in Cartagena, she fell in love with Spain and she moved to Barcelona. In her free time, she loves traveling, cooking and reading crime stories. 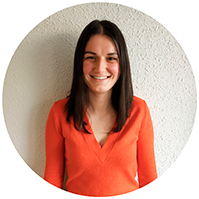 Justyna is our Account Manager for Warsaw, the capital of Poland. She finished a Bachelor’s degree studies in Spanish Filology, completeing one semester of Erasmus in Translation and Interpretation in Barcelona. Straight after obtaining the diploma she came back to her beloved city to polish her language skills and try herself in something new – which ended up being sales. She is very active, enjoys doing sports and spending sunny afternoons on the beach with a nice book. Rugilė is from Lithuania and gained her Bachelor’s degree in Denmark. Rugilė loves to constantly move forwards and gain new experiences though traveling and meeting new people. 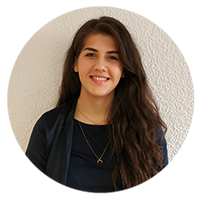 Viktoriya is one of the newest additions to the marketing team from Bulgaria. She completed her studies in Business & Marketing in the UK and relocated to sunny Spain. In her spare time, she enjoys crafting, loves visiting art museums, and she is proud to be a long-time Red Cross volunteer. 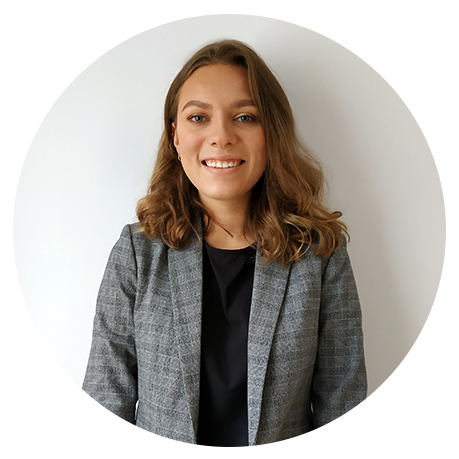 Lavinia is originally from Romania and after finishing her Bachelor in Communication and PR, she decided to explore the Marketing field in Denmark. Being a dynamic person herself, she couldn’t stay in one place and has always been attracted to live and work in an international environment because it’s where she feels at home. She spends most of her free time traveling and among strangers, but when she can’t do that, she likes crafting paper flowers and spending time in the nature. 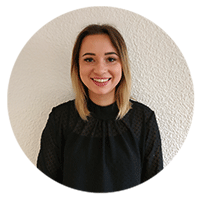 Izabela is part of our Marketing Team. 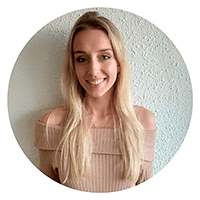 She is originally from Poland, but she was raised in the UK, where she is now studying a Bachelor’s degree in International Business. 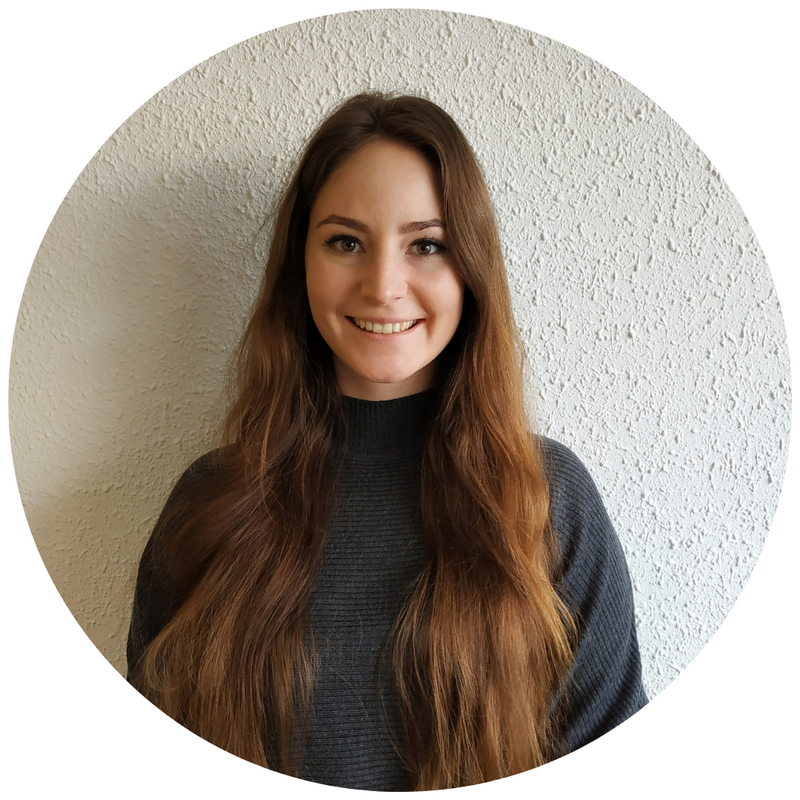 Due to her love and passion for exploring new countries and cultures, she decided to complete a year placement in the beautiful city of Barcelona. She is curious and eager to learn, hence why her decision to explore the Marketing field outside of the lecture halls. 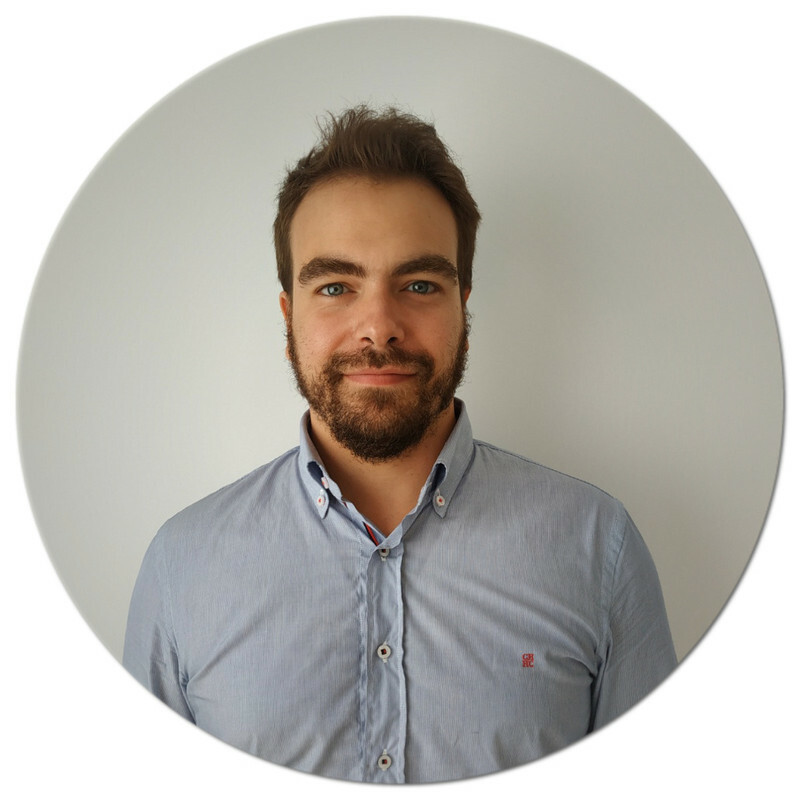 Gauthier is the new member of our Marketing team from France. With a Master’s Degree in International Business, and deeply interested in discovering new cultures, he worked and studied in Spain, Argentina and Mexico. He enjoys music, travelling, and meeting people. 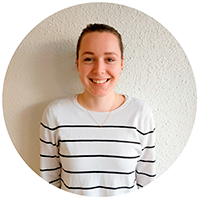 Jamie is originally from Germany and is currently studying International Business and Languages in the Netherlands. The study has given her several opportunities to explore different cultures and countries and has brought her to Barcelona, already last year. After finalizing her previous placement in Barcelona, she decided to come back for another placement to now explore the field of Marketing. Jamie spends most of her spare time traveling, visiting museums, meeting people and going to music festivals. Do you have any questions or useful comments?